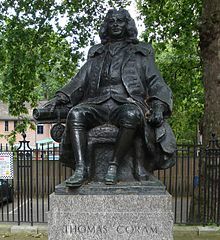 Thomas Coram established the Foundling Hospital in London in 1739 making it the city's first home for children who had been abandoned. It also has the accolade of being the world's first charity. While it was called a hospital, it was actually "for the maintenance and education of exposed and deserted young children" and was thus more like what we think of as an orphanage. By trade, Thomas Coram was in shipping - big business in the 18th Century and he became a philanthropist. Coram saw the plight of abandoned children on the streets of London and wanted to do something about it. he got a Royal Charter to set up the hospital in Bloomsbury. 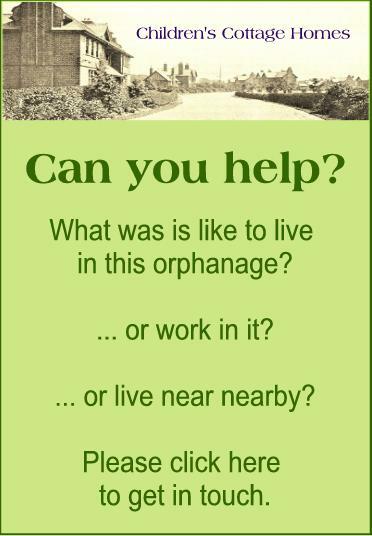 Children who were illegitimate or whose families could not look after them were brought to the hospital to be cared for and many spent their entire childhoods there. Famously, mothers bringing their children to the hospital often left small tokens of their love hidden in the child's clothes. Many of these are now exhibited in the Foundling Museum. Such was the demand for places in the hospital, that mothers had to pick balls out a bag to determine whether their child could be taken in. Who can say what happend to those babies whose mother unwittingly picked out a black ball, automatically sending them away to fend for themselves. In 1926, the Hospital moved to Redhill in Surrey and again in 1935 to a new purpose-built Foundling Hospital in Berkhamstead, Hertfordshire. 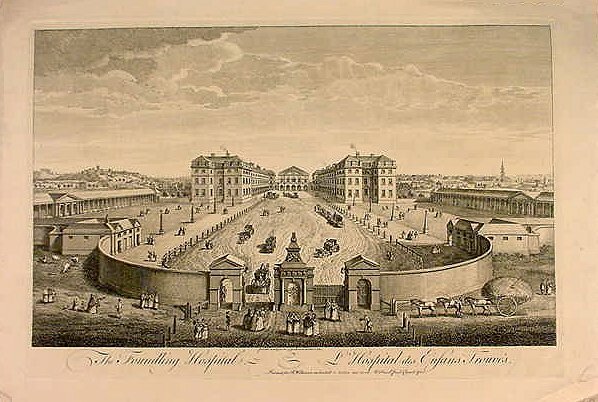 The Foundling Hospital continued taking in children until 1954. In its footsteps, the Coram Foundation still works with children. The Coram Foundation has excellent records of the children in their care dating right from the beginnings of the hospital. Find out more here. The service can be contacted by email chances@coram.org.uk or call 020 8520 0330. Below: The chapel from the Foundling Hospital at its home in Berkhamstead. 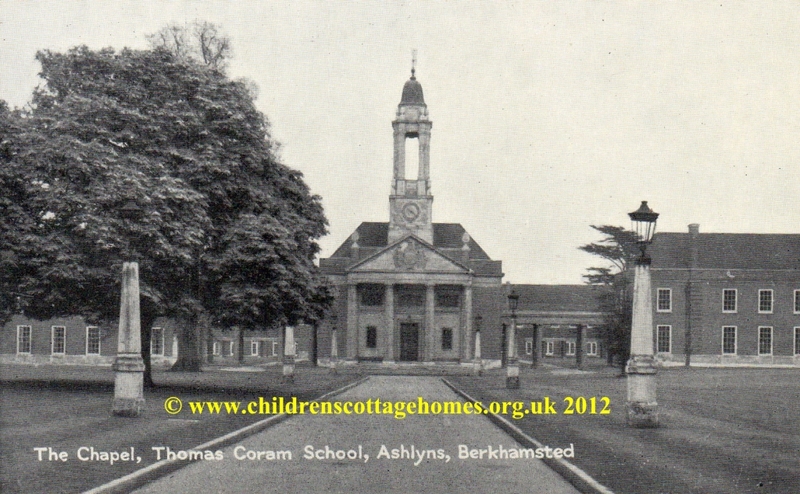 When the orphanage closed, the buildings became the Thomas Coram School.